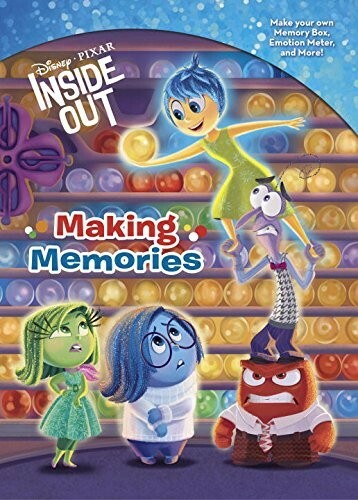 Disney Pixar's Inside Out takes you to a place that everyone knows but no one has ever seen: inside the human mind. 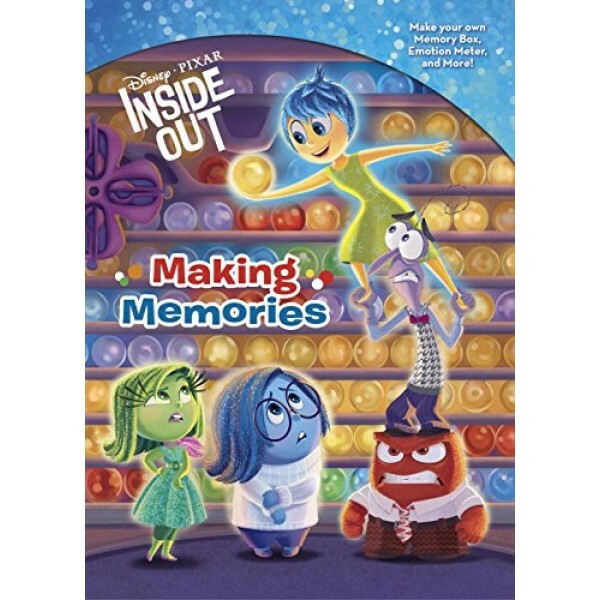 Kids will love this full-color book jam-packed with fun doodling activities and press-out games and crafts. For more great activity guides to keep little hands busy, check out our Activity Book section.